BUKIT LANJAN: Isn’t it clear what is China’s ‘secret’ recipe for domestic and international success? In some countries, business owners can go their way in the happy knowledge that government officials won't be hitting them up for bribes or tossing them in jail on trumped-up charges. But in other parts of the world, public sector corruption is a fact of life. Hoping to shine a light on this widespread problem, Transparency International, a watchdog NGO, has published its Corruption Perceptions Index for 2013. The index ranks countries around the world by perceived level of government corruption, with a score of 100 signaling an absence of official corruption and a score of 0 indicating a country that is hopelessly corrupt. Of the 177 countries and territories listed on the index, less than one-third managed to break 50. As No. 127 Nicaragua would say, that's no bueno. So in what countries can you trust public officials and what places should you avoid? To start, the Nordic countries are a safe bet for business, with Denmark, Finland, Sweden and Norway all among the least corrupt nations. Rounding out the top five are New Zealand, tied for first with Denmark with a score of 91, and Singapore, tied with Norway for No. 5. Just like Singapore and the Nordic nations, China’s ‘secret’ for domestic and international success is in its relentless anti-graft war. The corrupt, including government officials, are not only jailed. Some had been sentenced to death and executed by firing squads! Gerakan Deputy Speaker Syed Abdul Razak Alsagoff said international news agency Reuters’ report posted by The Star Online titled “Chinese watchdog says 1.34 million officials punished for graft since 2013” “says it all”. 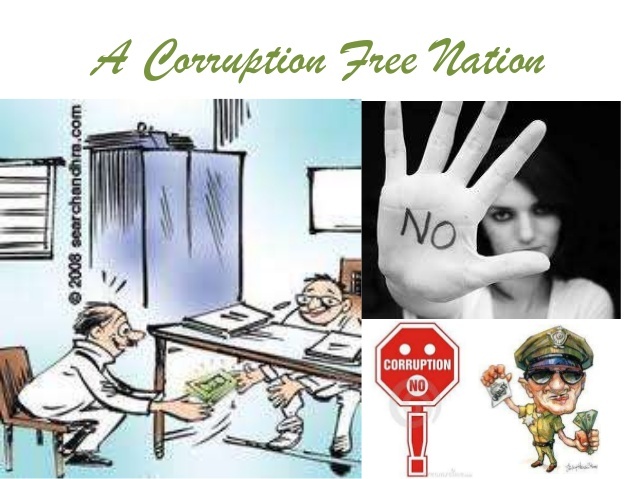 “Corruption is a cancerous disease that slowly but surely kills any nation, if not eradicated. It causes social ills and a threat to investor’s confidence. “Just look at Hong Kong. Before the setting up of the Independent Commission Against Corruption (ICAC) in February 1974, the underworld ruled the country, or dominated communities and societies,” he added. Syed Razak, who is Gerakan’s nominee to contest N.37 Bukit Lanjan in the coming 14th General Election (GE14), said corruption would decide the fate of any nation. “A nation either progress or regress depending on whether the level of corruption or corruption perception is improving or deteriorating,” he added. According to an article posted by Forbes online, the four worst African countries are Equatorial Guinea (President Teodoro Obiang Nguema Mbasogo), Angola (President José Eduardo dos Santos), Zimbabwe (President Robert Mugabe) and Swaziland (King Mswati III). “Are the peoples of the four countries progressing, socially and economically? You be the judge” Syed Razak said. BEIJING (Reuters) - China's anti-graft watchdog said roughly 1.34 million lower-ranking officials have been punished since 2013 under President Xi Jinping's anti-corruption drive. Xi, who is preparing for a major Communist Party leadership conference later this month, has made an anti-graft campaign targeting "tigers and flies", both high and low ranking officials, a core policy priority during his five-year term. China is preparing for the 19th Congress later this month, a twice-a-decade leadership event where Xi is expected to consolidate power and promote his policy positions. Those punished for graft since 2013 include 648,000 village-level officials and most crimes were related to small scale corruption, said the Central Commission for Discipline Inspection (CCDI) on Sunday. In August the head of the anti-graft committee for China's Ministry of Finance was himself put under investigation for suspected graft. In September a senior military officer who sits on China's powerful Central Military Commission, overseen by Xi, was detained and questioned over corruption-related offences, Reuters reported. 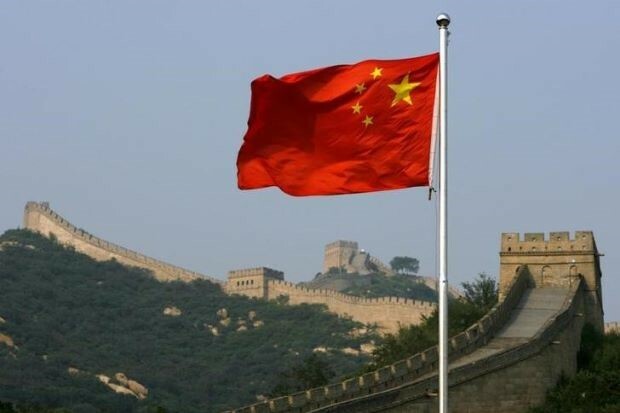 The CCDI said 155,000 country-level party bureaux have set up corruption policing mechanisms as of August, representing 94.8 percent of total bureaus. (Reporting by Cate Cadell; Editing by Michael Perry)"